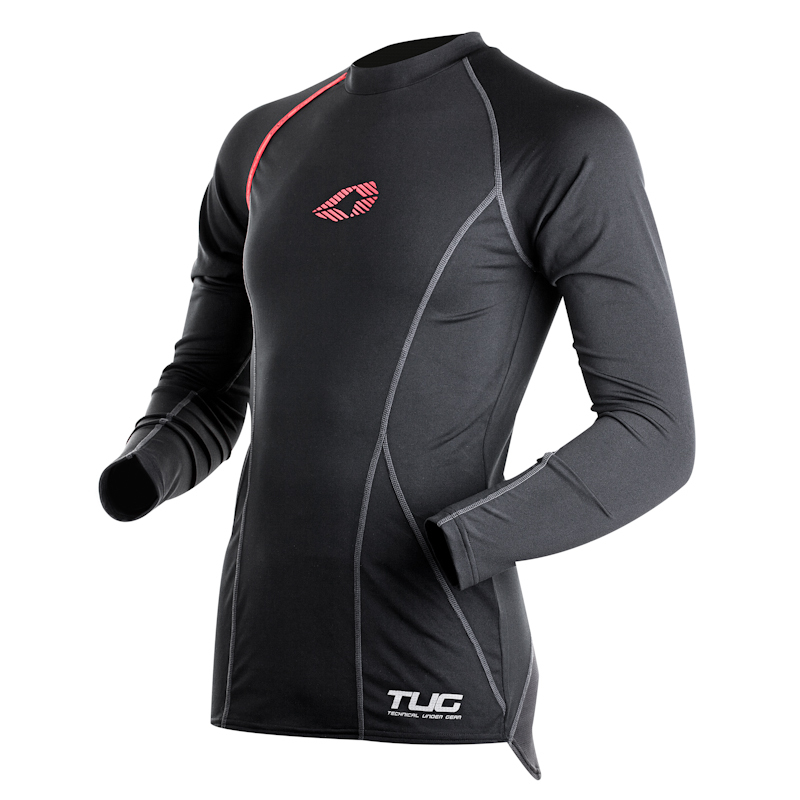 Long sleeve under gear providing protection & muscle compression. 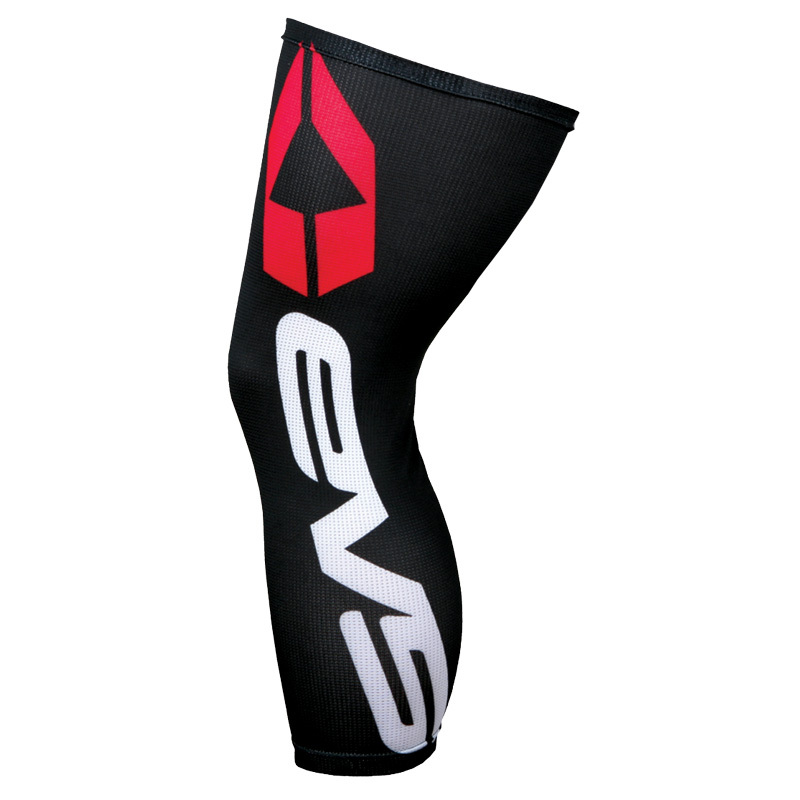 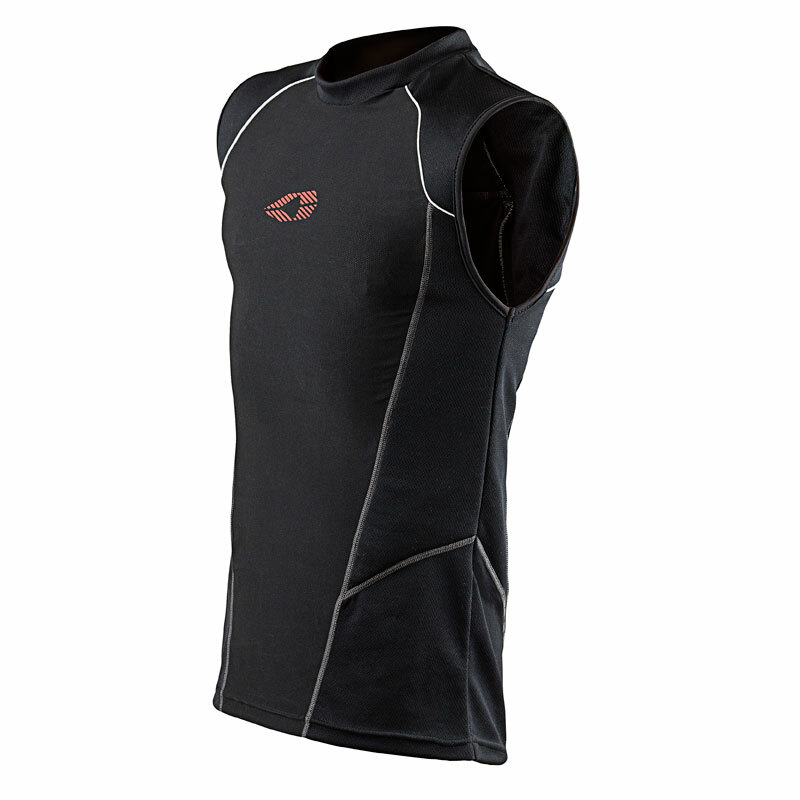 Sleeveless under gear providing protection & muscle compression. 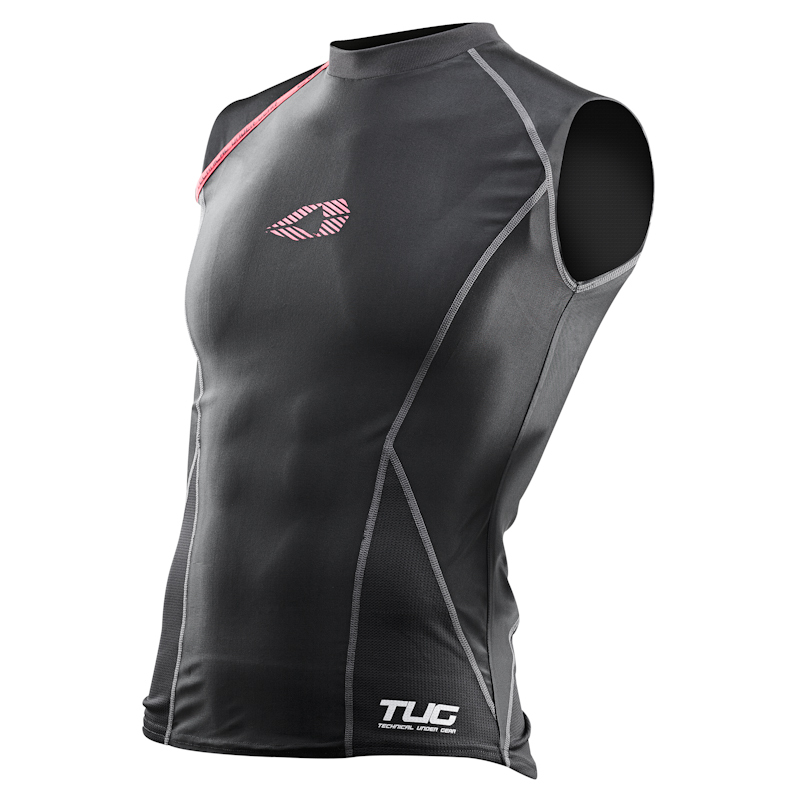 Core Temperature Regulator helps prevent dehydration and heat exhaustion while allowing optimum strength & performance.